PYF exists to CONNECT youth to Christ, CONNECT with families, and CONNECT youth to their community. 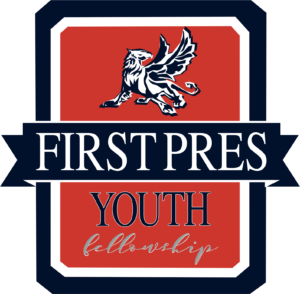 PYF- Sunday Nights from 5:00pm to 7:00pm. Come join us as we grow in our faith together each week. Dinner is provided and all the fun is free!